SAINT CLOUD, Minnesota and SANTA MONICA, Cali. 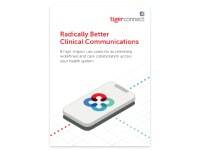 – February 28, 2019 – Call Scheduler, a leading healthcare physician scheduling software announced today it has made care coordination even easier and more reliable for health care professionals by announcing its integration with TigerConnect. 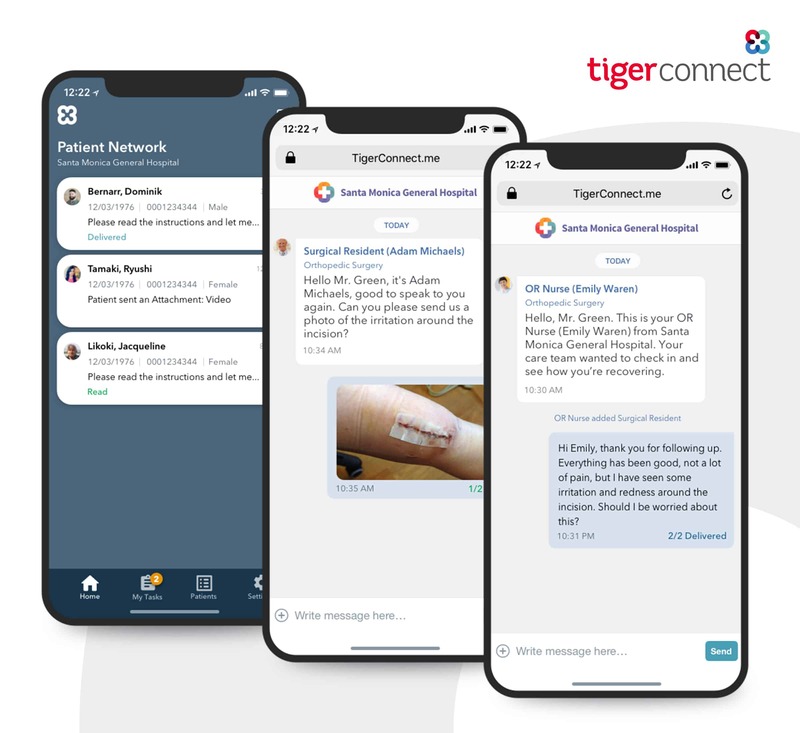 SANTA MONICA, Calif. – February 13, 2019 – TigerConnect, provider of healthcare’s most advanced, reliable, and widely adopted clinical communications and collaboration (CC&C) solution, today announced a partnership and system integration with OpenTempo, a leading innovator in physician scheduling and clinical labor analytics. Email platforms such as Microsoft Office 365 remain an important mode of communicating with and sharing information about patients. But is email HIPAA-compliant? The Health Insurance Portability and Accountability Act of 1996 Privacy Rule governs how healthcare organizations use, disclose and protect patients’ personal health information. 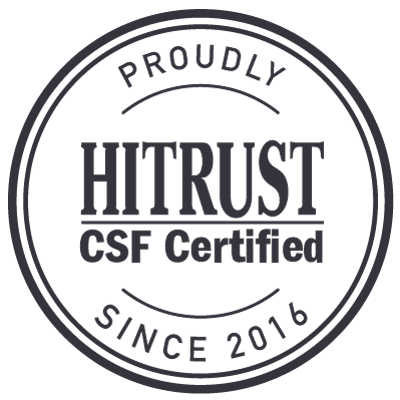 It also covers business associates, including cloud services and email providers, that handle protected health information on their behalf. As long as a HIPAA-covered entity secures a business associate agreement with an email provider such as Microsoft, email can comply with HIPAA rules. That said, a BAA alone doesn’t guarantee HIPAA compliance. 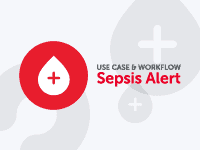 This article was authored by Will O’Connor, MD, the chief medical information officer of TigerConnect. 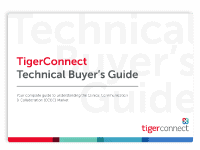 TigerConnect and QGenda Integration: Joint clients can now benefit from the full force of TigerConnect’s clinical communication platform driven by QGenda’s powerful, proven provider scheduling solution.